Client needed to make sure it manage the third party solutions in a cost efficient and effective way to get the best result. A full end to end review resulted proposals for significant improvements proposals leading to increased operational efficiency. 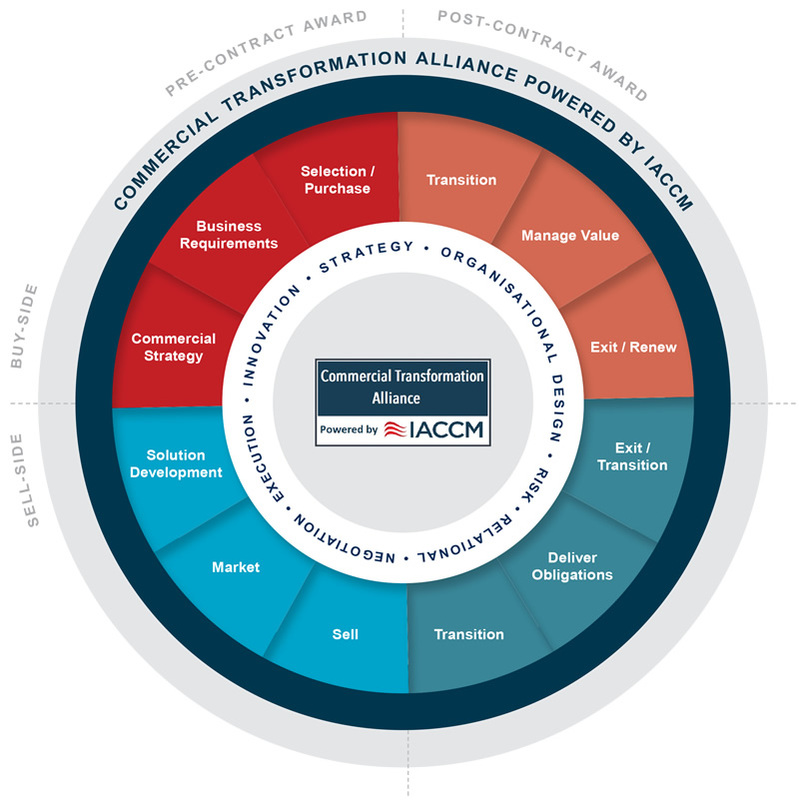 Utilizing an excerpt of IACCM maturity model in combination with deep interviews with core stakeholders. Results of study included voice of the organization, visualization of business impact and likely outcome of improvement proposals. Findings rooted to organizational shortcomings and behavior. Improvement proposals shortlisted and prioritized.